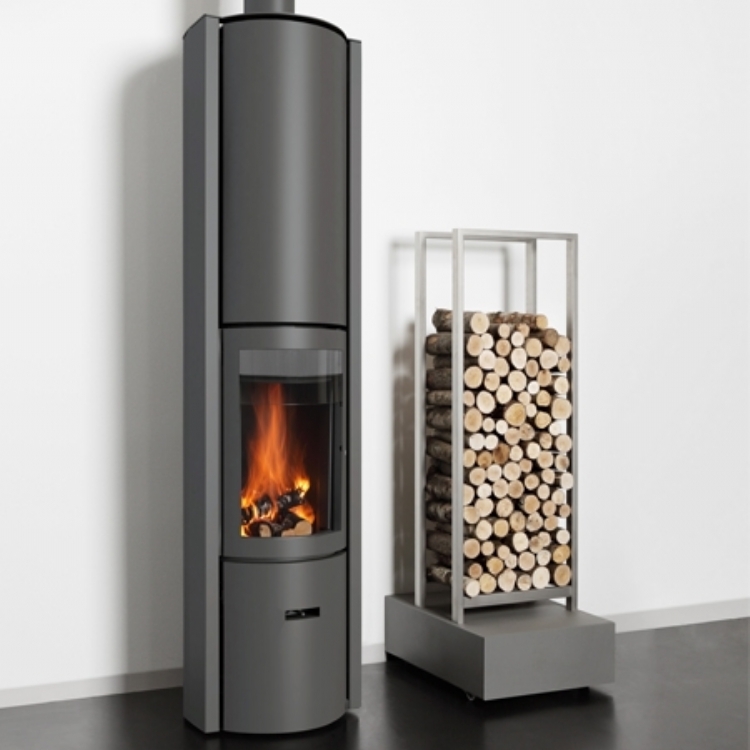 Kernow Fires are suppliers of the Stuv 30 In in Cornwall. 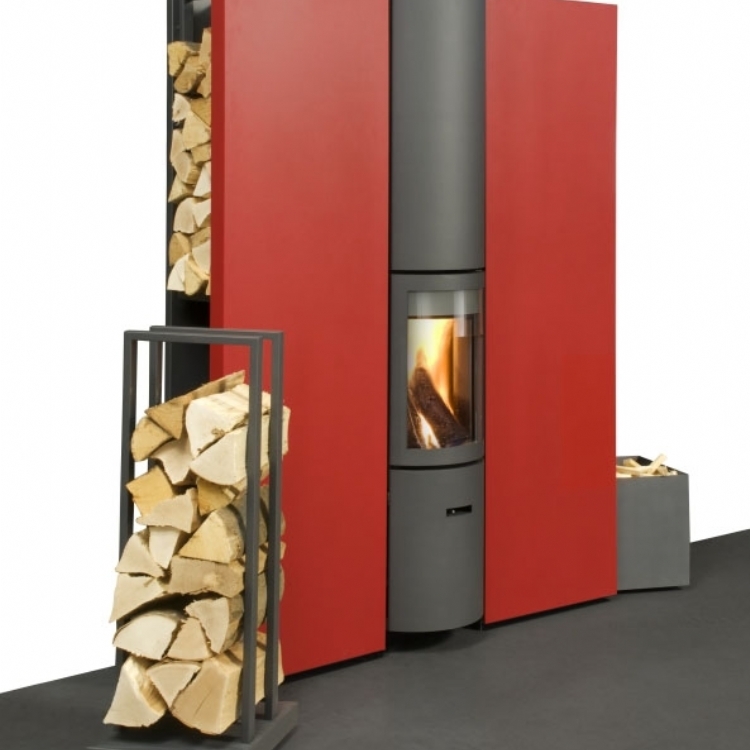 The Stuv 30-in provides the same versatility as the Stuv 30, with the additional ability to run hot air ducts to other areas of your home, heating them while the stove is running. 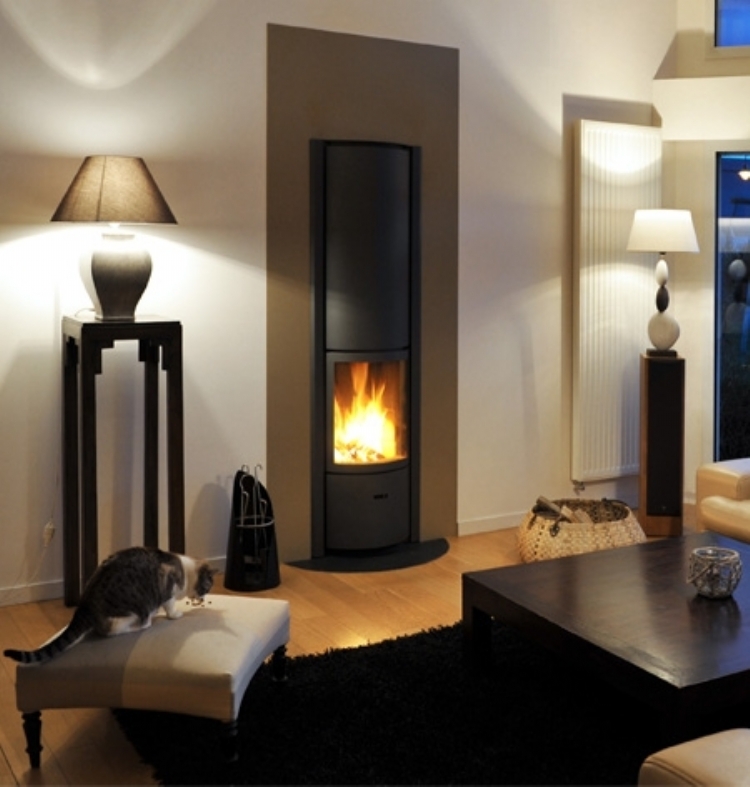 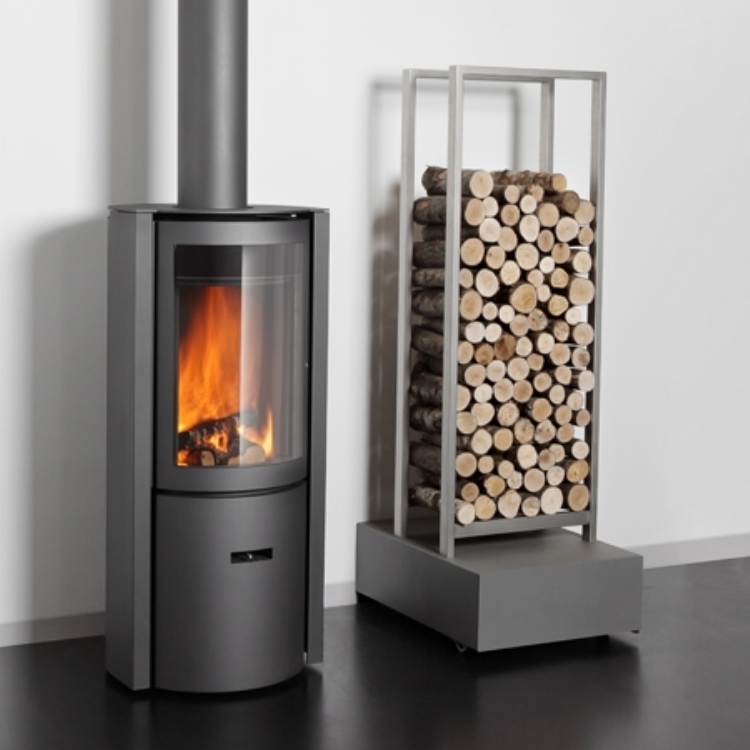 The impressive combustion and high efficiency make the Stuv-30in an ideal wood heating solution which can be used as a main or supplementary source of heating or simply for enjoyment.